R1 translates the IP address in the packets from 209.65.200.254 to 192.168.10.10. 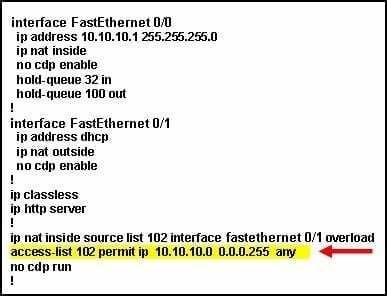 The host sends packets that request a connection to the serer at the address 209.165.200.254. NAT overload is also known as …………..